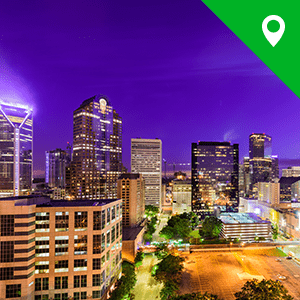 In addition to Nova CU branch locations, members have access to over 60 Shared Branching Network locations in North Carolina and over 5,000 nationwide! At these co-operative credit union branches, Nova CU members may make deposits and withdrawals to their account. Locate a Shared Branch or ATM nearest you or call 888-748-3266. 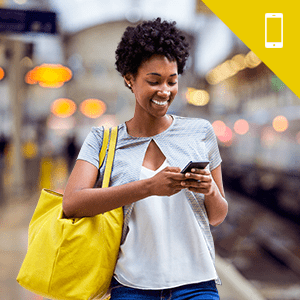 Text your zip code to 91989 to find nearby ATMs. Charlotte Directions to 3601 Mulberry Church Rd. Kannapolis Directions to 169 Dale Earnhardt Blvd. Welcome to the Wonderful World of Cooperatives! Nova CU belongs to the CO-OP ATM/Shared Branch Network which means members now have access to 30,000 Surcharge-Free ATMS and 5,000+ shared branches! Be sure and download the APP for your smart phone! Search: CO-OP Financial Services in the APP store. Check it Out: 7-Eleven & Kangaroo Express host your Surcharge-Free ATMs! In addition to 30,000 CO-OP ATMs, members may access over 1,000 Cashpoints Surcharge-Free ATMs in North Carolina. Can't find a CO-OP or Cashpoints ATM? Avoid ATM fees & surcharges by using the "cash-back" feature at most stores when making a purchase with your Nova CU ATM Debit Card.